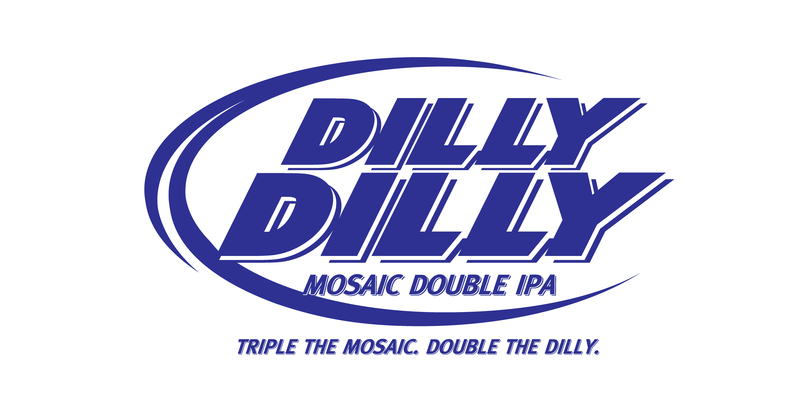 Whoa, Dilly.... - Modist Brewing Co. Were you guys in on it? Nope. Not even for a dillisecond. Well then how did you know to start recording? There was a guy in a medieval costume standing in our vestibule and Bud Light was there and said they had a dilly of a message for us. Were you expecting to get a Cease and Desist? We figured they’d probably do something to protect their Dillies and we were preparing our wrists for a slap, but we can’t say we were expecting a scroll yielding town crier – well played on their part. Are you going to keep making the beer and just rename it? Nah. It was planned to be a one-time brew and it’ll stay that way. The beer is good, though – so we’ll keep cranking out similar offerings. Was this just an elaborate scheme to get Super Bowl tickets? Yes. We are totally that smart. You’re not actually going to accept the tickets, are you? Accept a gift from Anheuser Busch?! Absolutely not! …but, I guess the Super Bowl is in Minneapolis so it would be pretty convenient… and, uh, our brewery IS right downtown and they’re both right on the light rail… and, uh, we’d have tickets so we’d actually be allowed to use the light rail… and, uh, the Vikings are totally going all the way… and, uh, they said there’d be free beer… and, uh… Yes. How are you going to decide who gets the tickets? Wait, so you have this thing go viral with Anheuser-Busch, then you announce a major expansion?! Those two things have got to be related, right? Not in the least. The expansion has been in the work long before there was even a single dilly. Is there any Dilly Dilly left? As of 12/9, we still have some left. It’ll be gone soon. Will you ship me some Dilly Dilly? No that would get us in trouble, and we never do anything that could potentially get us in trouble.